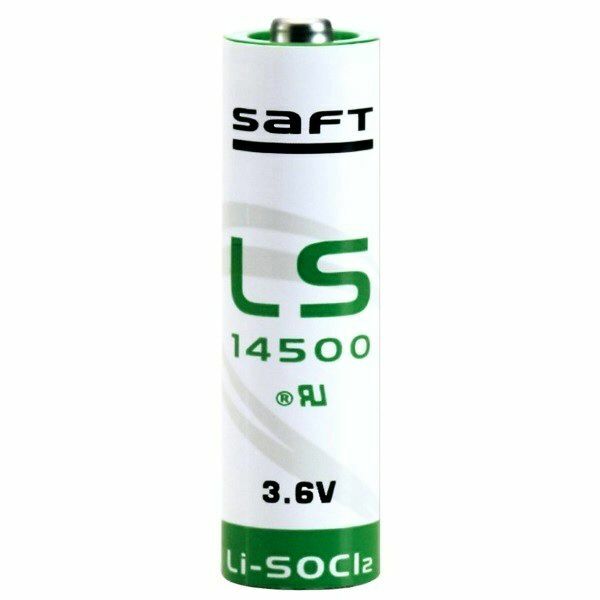 Saft LS 14500 battery is 3.6v AA lithium thionyl chloride, (Li-SOCl2) manufactured in France. Exactly the same size and capacity as the chinese manufactured LSG14500 or LSG 14500. Diameter 14.65mm Length 50.3mm Capacity 2600mAh 2.6Ah. Size AA. This battery is being used especially in utility meters, including the new smart electricity meters, automated meter reading. They are also used in security equipment, wireless alarm systems. Memory back up and electronic toll collection machines. 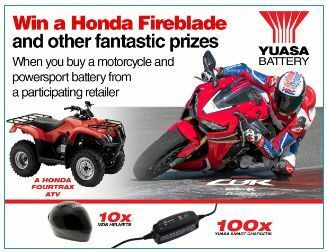 3.6 volt. This Saft LS14500 is also known as a 3.6V CR14500 Made in France.